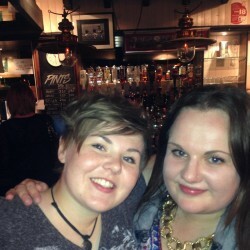 @GB-Laura-94 is a 25 year old Lesbian Female from Newcastle upon Tyne, England, United Kingdom. She	is looking for Friendship and Relationship. I'm the one on the left of the photo. I love visiting new places, my favourite place in the north east would have to be Alnwick! 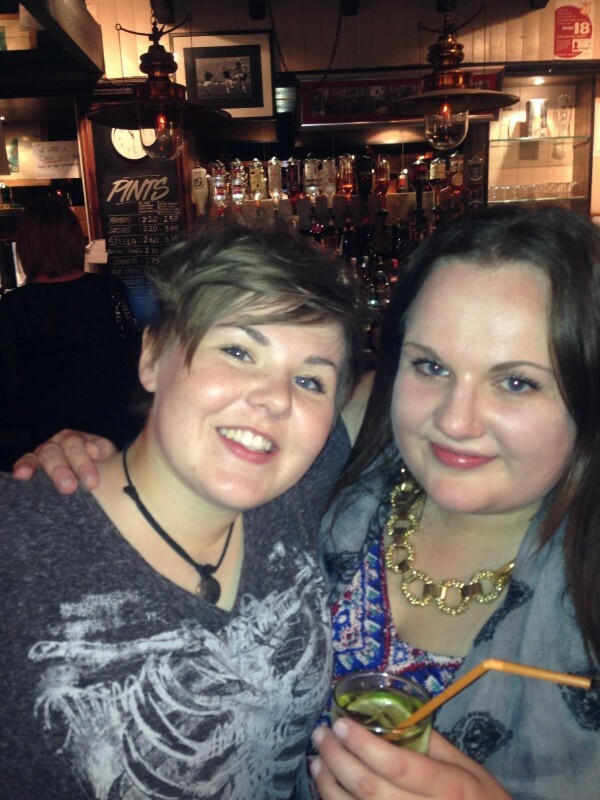 I love reading and having cosy nights in, but love a good night out just as much. My friends mean the absolute world to me. Hopefully a nice girl that will hopefully lead to more, I am overflowing with love and have no one to share it with! I also want someone I can drag to places with me so I don't go alone haha!